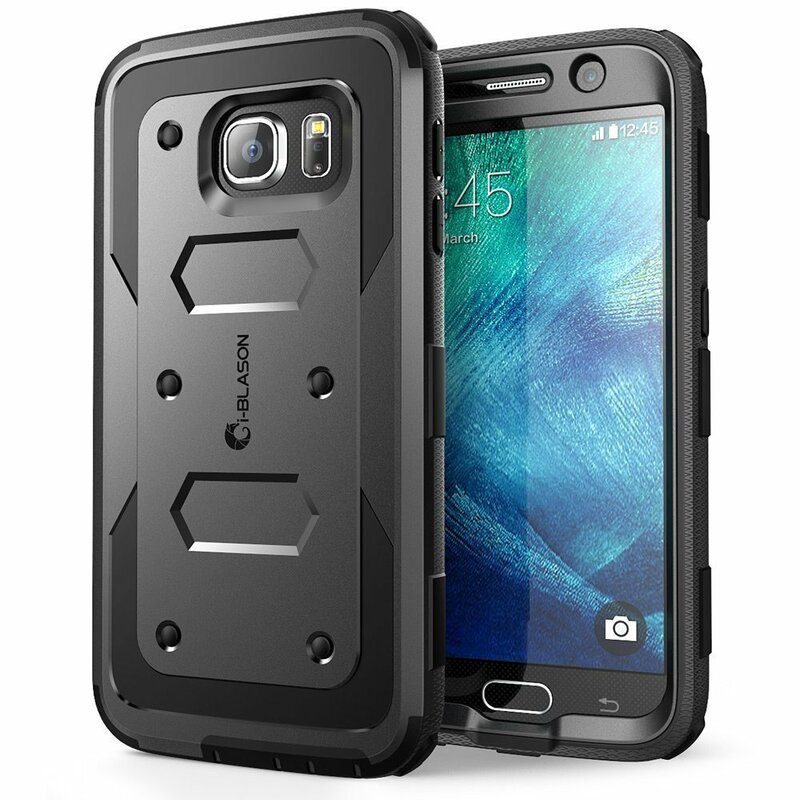 Home › Electronics › Galaxy S6 Case [Armorbox] I-Blason Built In [Screen Protector] [Full Body] [H..
Galaxy S6 Case [Armorbox] I-Blason Built In [Screen Protector] [Full Body] [H..
Easy access to all ports, features and sensitivity. Color: Black | Product Packaging: Standard Packaging i-Blason Armorbox features a slim profile with dual layer armored protection.Built in screen protector prevents your screen from scratches and damage.Super slim, lightweight design adds barely any weight in your pocket. Dottedinner pattern provides excellent shock absorption while the outer profile hasthe contemporary look and can handle all the stress.